Sending OTP, Wait... OTP SENT AGAIN! 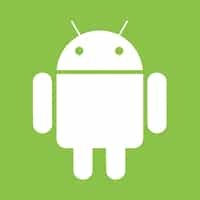 Building and Designing advanced Android applications for Android platform. Cross-functional team collaboration to design, define and ship new features. To use and work with outside APIs and data sources. Company: Unitask Technologies PVT. Ltd.